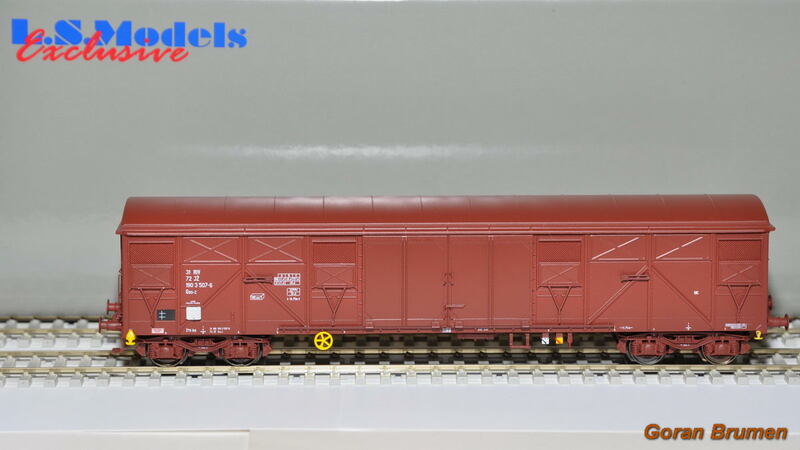 We received the news from Danube Train Models from Belgrade that in the autumn 2017 the well known factory LS Models will release 2 H0 models of 4 axle covered freight car JŽ Gas. Till the end of 1990-s in these cars a lot of goods were transported from and to Yugoslavia so these cars could be seen all round the Europe. 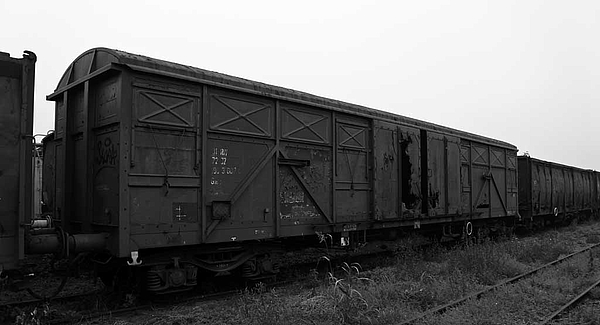 Yugoslav railways owned few thousand of these cars. 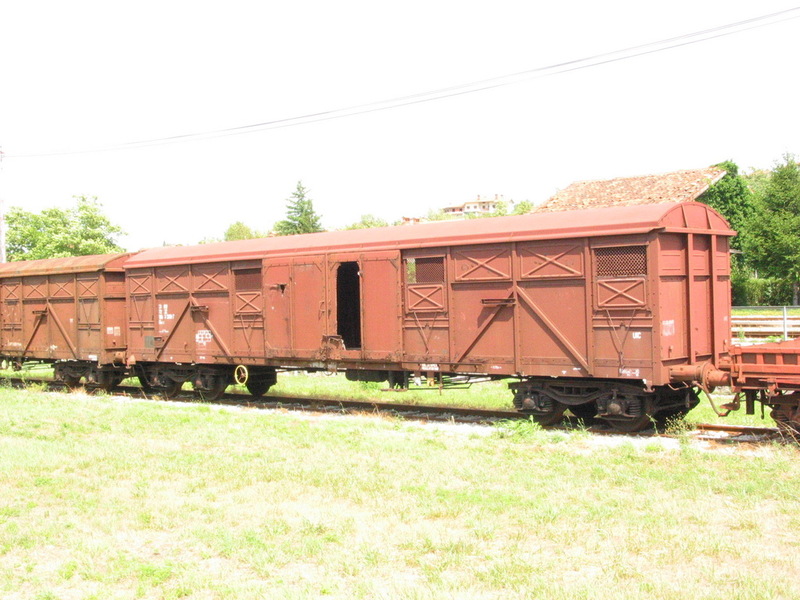 There shall be two numbers of these cars one was owned by ŽG Ljubljana, Slovenia (31 72 190 2 820-4) and the second was owned by ŽTP Beograd, Serbia (31 72 190 3 507-6). The price for each model is 52,99 EUR and they are now on stock for immideate delivery. For orders please use the webform on this website. The photos below do not represent exactly the same numbers as shall be on the models!